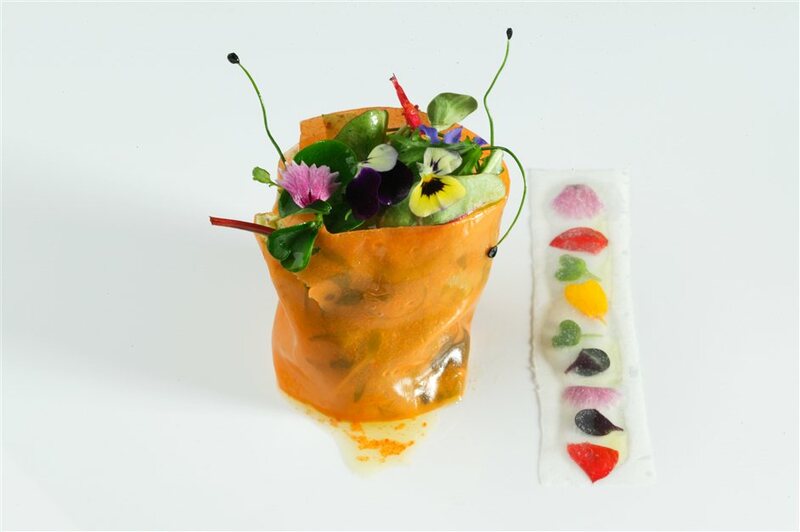 The culinary dynastatical Arzak family from San Sebastian is setting up ‘kitchen’ in the stunning new restaurant ‘Ametsa with Arzak Instruction‘ next week in one of the most eagerly anticipated restaurant openings of 2013. The Basque restaurant will be headed by celebrated female chef, Elena Arzak, winner of Veuve Clicquot World’s Best Female Chef and her team includes her own father, the legendary Juan Mari Arzak. Father and daughter have described their food as “Basque, research, evolution, vanguard”. The approach is rooted in the traditions of the Basque region combined with modern twists and techniques. 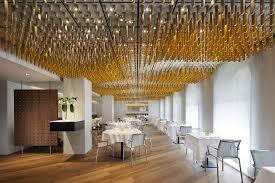 The three-Michelin-starred San Sebastian restaurant Arzak has been run by four generations of the same family. They have created a very personal style of cuisine, which they continually develop through their Flavour Bank, a type of development kitchen where they draw upon about 1,500 ingredients for inspiration. The Arzak London outpost will open in the space formerly home to the 41-bedroom hotel’s Thai restaurant Nahm. Executive chef David Thompson will continue to run Nahm at the Metropolitan by COMO in Bangkok, Thailand. The jaw dropping interiors at the new Ametsa with Arzak Instruction were developed by the London-based consultancy AB Rogers, combining Basque heritage with a contemporary design. We’ll be featuring another post next week on AB Rogers, and have secured a lunch booking at Ametsa so will be bringing you our own review next month! For dining club membership details click here.